Today starts my blog book tour! 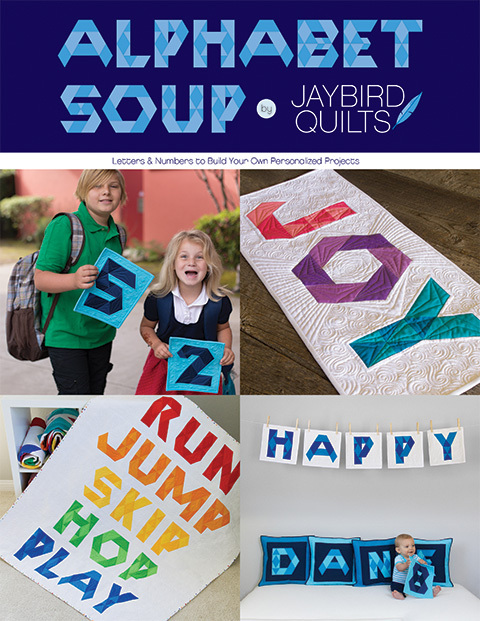 Over the next few weeks you'll have a chance to learn more about my book! 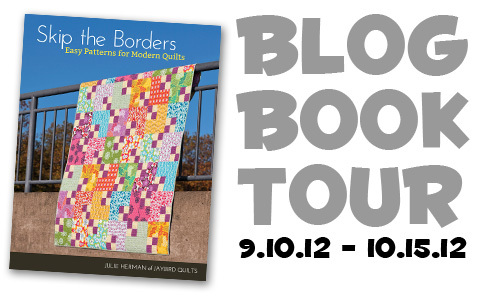 Each stop will have photos, reviews & a chance for you to win a free eBook of Skip the Borders! The first stop is over at Generation Q Magazine today. 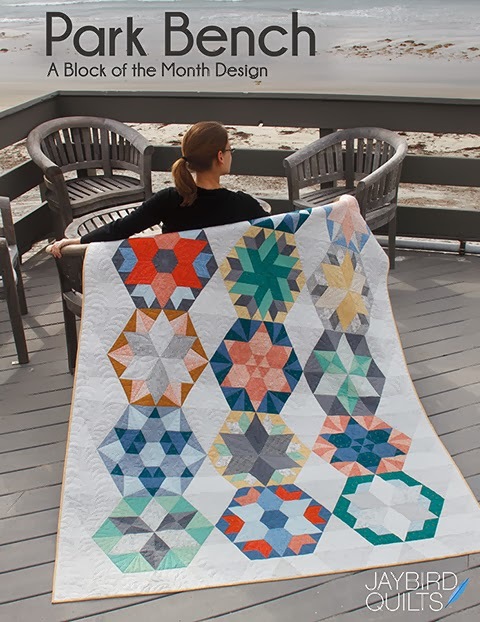 Hop on over there to find out what they think of borderless quilts! Loved reading #1 stop on the tour and reading another's perspective. especially the Q & A section! Much success with your first (of many I'm sure) book! I love Tour books to have a look and hope you sell many books. 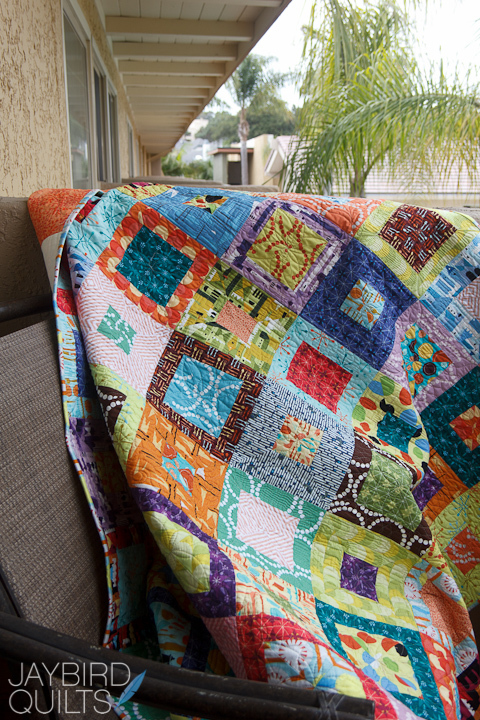 Great quilt and photo too Julie! This will be a fun hop. Their website is down today, but I got to see the post on my Zite iPad app. Congratulations on the tour of your book! Exciting! 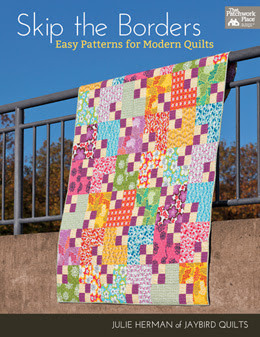 Got to see the trunk show from this book at Cabbage Rose Quilting in Fort Worth today. 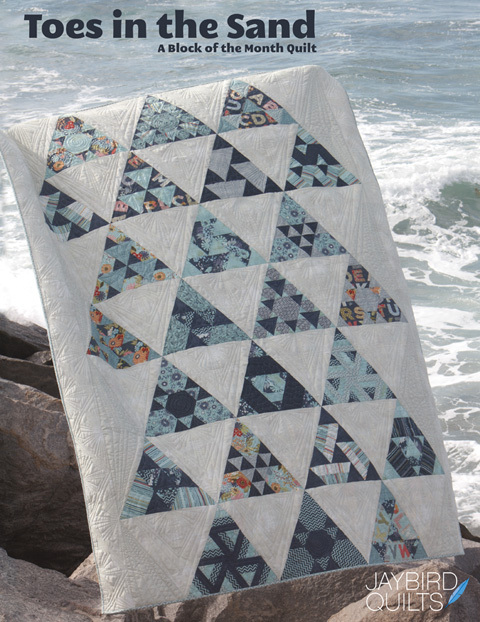 Loved seeing these quilts up close!! Box of Chocolates??? 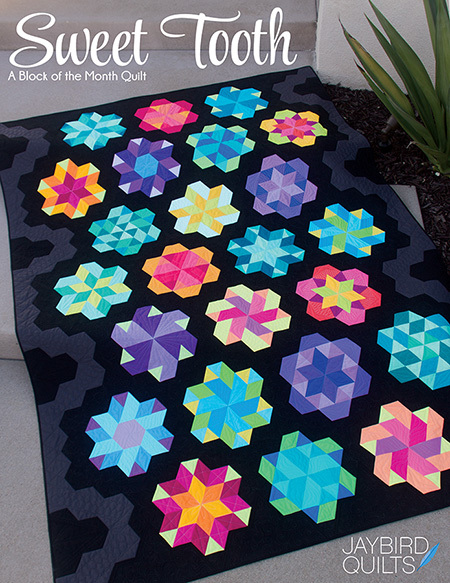 I MUST make this quilt!!! 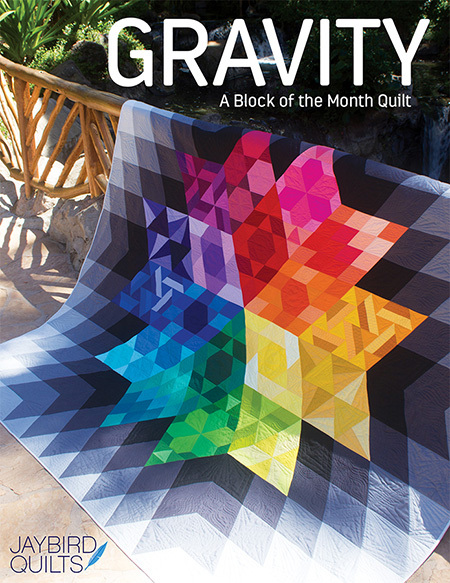 Sponsored Giveaway: Featuring Fat Quarter Shop!